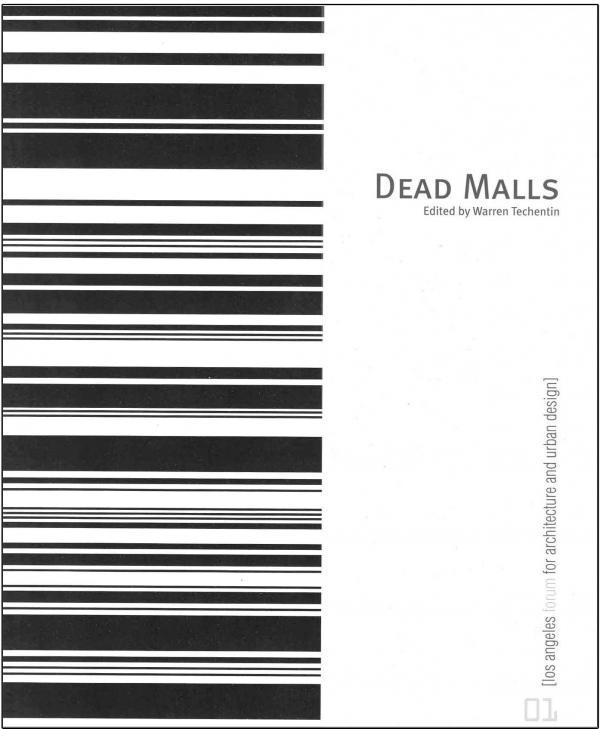 The Forum announces a return to its printed pamphlet series, beginning with a pamphlet for the Dead Malls competition. Featuring the work of all five finalists in color as well as other entrants in the competition, this pamphlet critically investigates the proposals raised and what they suggest about our ability to re-animate the dead and dying regional mall. 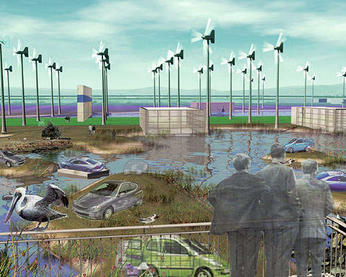 Funded in part by the Los Angeles Forum for Architecture and Urban Design and the National Endowment for the Arts.